There is nothing worse than a malfunctioning toilet. Dee Maria Plumbing’s experienced service technicians can have it repaired in no time. All service vehicles come stocked with most brand name repair parts. 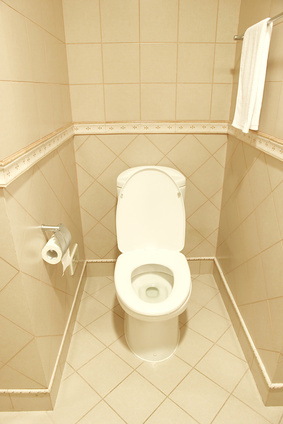 We also carry high efficiency, low flow toilets to help conserve water. Whether you want a toilet repaired or replaced, Dee Maria Plumbing will always quote you a price before hand. If you are looking to refresh the look of your bathroom our experienced technicians can help assist you, which can save you time and money.